Minister Sineta Scott Robertson was born in Washington, DC to Dolly and the late Fred Scott, Jr. She was educated in the DC Public School System and attended the University of the District Columbia. 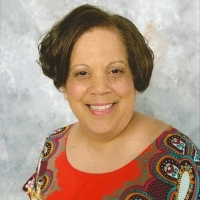 She is currently CEO of Perspectives For Peace, LLC a Coaching and Consulting Company and recently retired as the Associate Director for Human Resources Policy & Oversight at the US Department of Transportation with 38 years of Federal Service. Sineta Robertson is married to Deacon Vernon Robertson and is the proud mother of two children, Angelo Sullivan and Jermeka Scott. She is a member of Gamma Phi Delta Sorority, Mu Omicron Chapter. Sineta accepted Jesus Christ as her personal savior at the early age of 8 and was baptized on June 16, 1966 by the late Rev. Dr. Moses L. Jackson, then the Pastor of Beulah Baptist Church of Deanwood Heights, where she enjoyed Sunday School and Vacation Bible School. In November 1997, she united in Christ with Community Bible Baptist Church, where the Rev. 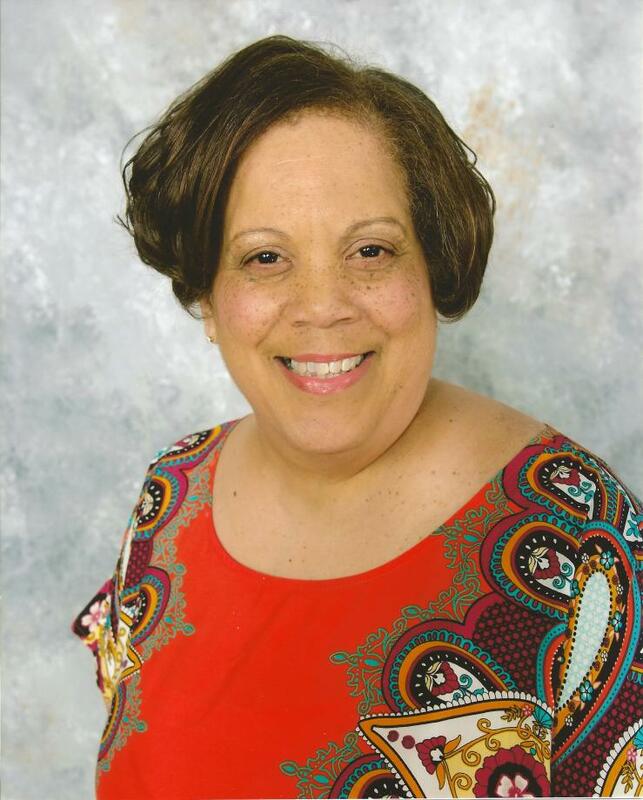 Dr. Clevester O. Wimbish is the Pastor and has served in many ministries including Trustee. In 2002, she was appointed to serve as the Pastor's personal assistant. She accepted her call to serve in the ministry in the Summer of 2003 and entered the Washington Baptist Theological Seminary in September of the same year. She preached her initial sermon on June 20, 2004, and was licensed that day to preach the Gospel. Sineta graduated from the Washington Baptist Theological Seminary in May 2007, and has served in many capacities since accepting her call, such as serving as President of the Women's Fellowship Ministry and Vice President and Overseer of the New Members Mininstry, she currently oversees the Seniors Ministry and assists the Pastor in teaching Bible Study. Sineta believes that the bible is the true living word of God and rejoices in the fact that Jesus saves.